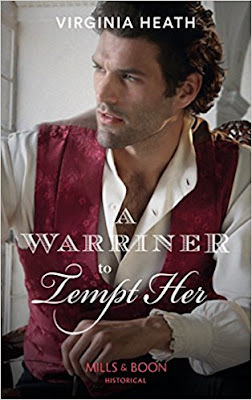 Book Review: A Warriner to Tempt Her by Virginia Heath. After finishing 'A Warriner to Tempt Her,' I have to say that I'm scared, why? Because that means there is only one Warriner brother left to read about, which makes me both excited and sad. What will I do without my Wild Warriners once this series is over? Lady Isabella Beaumont, isn't like the other ladies in society, she's not into the parties and talking about ribbons and gossip. Her first love is medicine and looking after people. 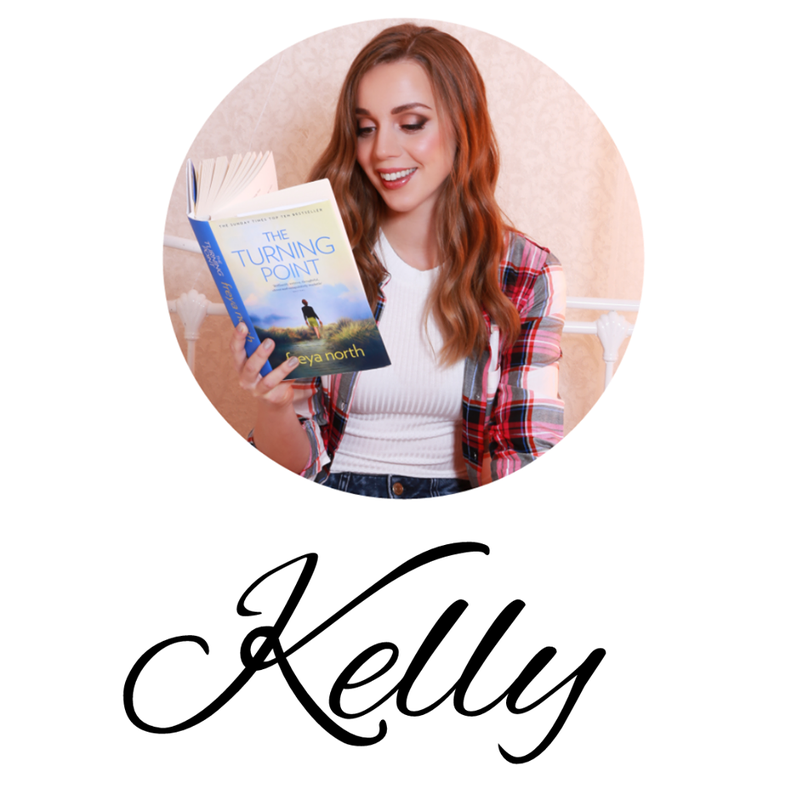 When she meets Dr Joseph Warriner, she's amazed by all he can teach her and how comfortable and safe she feels around him, especially since 'The Incident.' Working alongside him helps Isabella feel like her old self, despite the walls she has built up in her mind. Can she learn to trust him completely and knock down those walls, whilst doing what she loves under Joe's guidance? I felt so much for Lady Isabella. She had been through such an ordeal and yet all she wanted to do was help others. I admired her brain and her interest in medicine, she was a really refreshing character to read about. I found myself intrigued by what she was learning and amazed by how back in her time, it wasn't as simple as taking two paracetamol every four hours. They were experimenting and figuring out what was going to cure people. It's just remarkable! Over Christmas when my Nanna wasn't feeling too good, I kept giving her honey, as that's what Joe and Isabella found soothed patients! You learn something new everyday - I just love it! One of my favourite things about the Wild Warriners series, is the brothers themselves...well obviously, but I still felt like stating that. It's the way they are so involved in each others lives but also know when to give each other space. They have each others backs through thick and thin. It's so easy to feel their brotherly bond and connection, that the stories just warm my heart. I really don't think I need to persuade you to pick up this series...tell me if I do though, because I could write a very long list, if push came to shove, about why you should most definitely read them. The first two books in the series are currently on my Mum's reading pile. I only told her a brief description about the books after i'd read Jack's story and she's been asking about them for months. Santa did good this year and I can't wait for her to start them. Yay! You will love it! 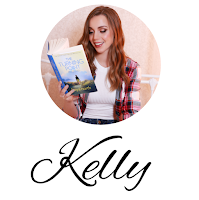 :) Thank you for reading!